Our beautifully-designed templates come with hundreds of customizable features. Every template is just a starting point—you can style it to look any way you want. All our website templates are fully responsive. 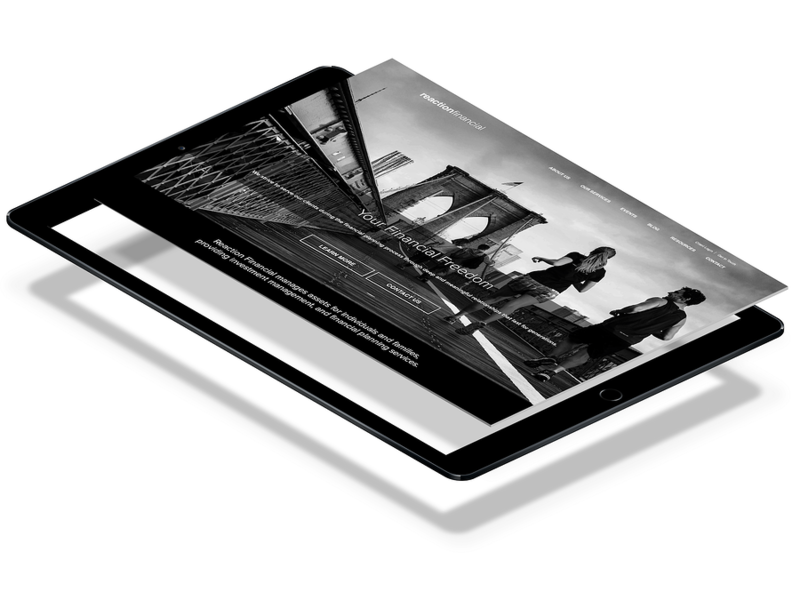 Our websites automatically adjusts according to the device’s screen size (whether large or small) as well as its orientation (landscape or portrait). It takes into consideration usability and changes in response to the needs of the user and the device that they’re viewing it on.